Do you have a plain pair of boring shoes that you would like to re-design? Well here is a Quick DIY Way To Revamp Your Shoes. All you need is fabric glue, ... lace and the shoes. You can use any colour lace that you like. 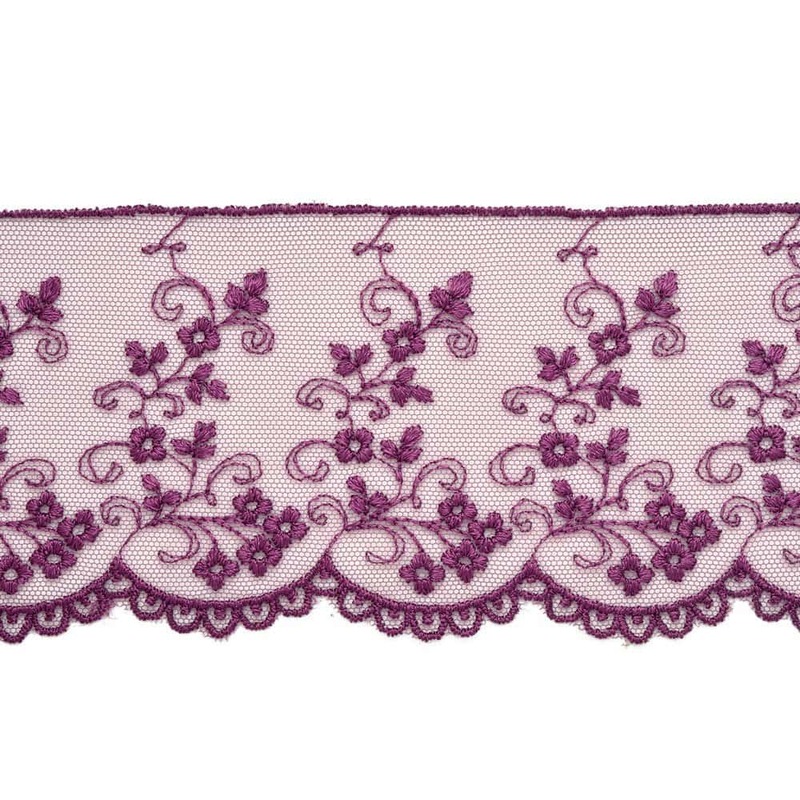 The one below is PURPLE Flower Embroidered tulle lace Trim. It is available in several different colours. This is perfect for that pair of really comfortable shoes which don't look too great. Any pair of flat shoes can be decorated using these instructions Before you get started you will want to make sure that your shoes are clean. 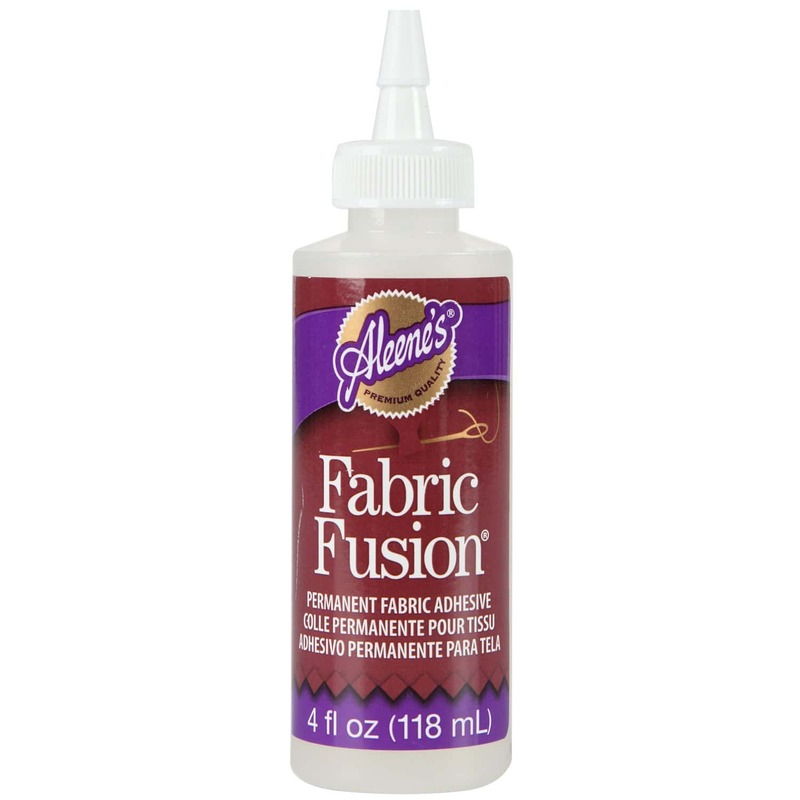 Dust may prevent the glue from sticking to the fabric properly. Once you have done that put some glue on the front of your shoes as shown in step one. It is a good idea to put your shoes beside each other as you work so you can make sure they both look the same. 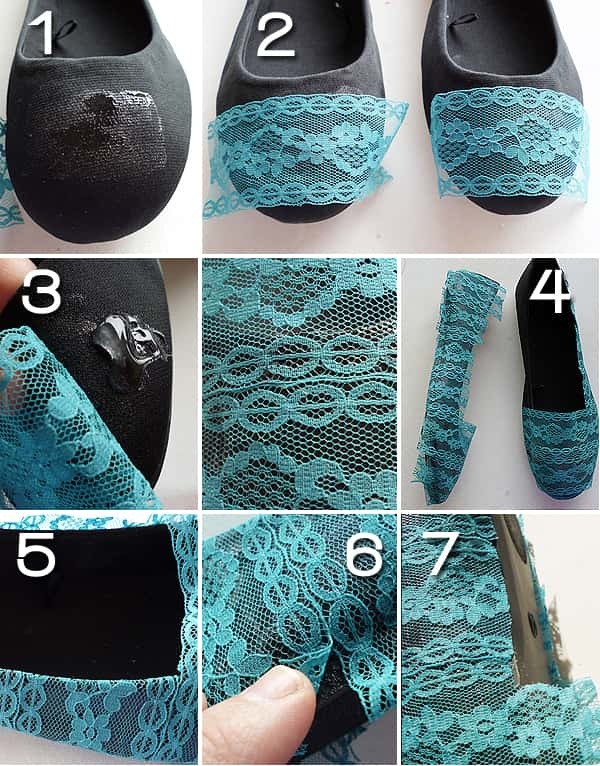 Place the lace on the shoe and let the glue dry for a few minutes. Continue gluing lace on as shown, be sure to leave extra length so that the lace can be glued and tucked. This will ensure that the edges stay neat. After all of the lace is glued securely in place, fold the edges inside the shoe and glue down. Trim off any excess. Click check it out for more detailed instructions.